Protecting Your Investment is our #1 Priority! 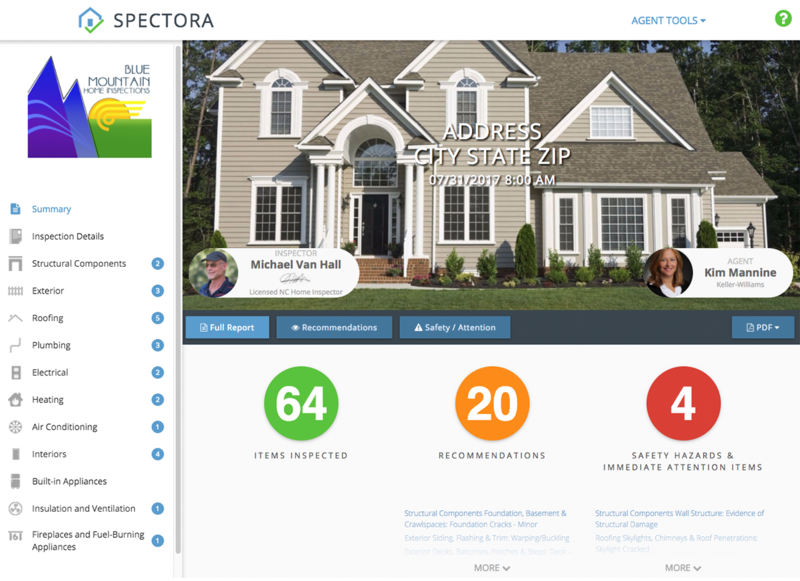 Satisfied with your Quality Home Inspection? Blue Mountain Home Inspection’s #1 priority is protecting your investment. 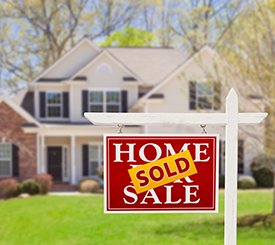 When you use the highest quality Asheville home inspections, your home is an asset, not a liability. 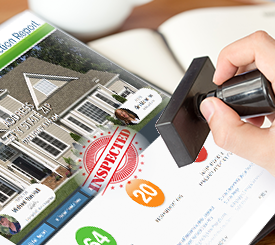 BMHI focuses on value over volume, ensuring trust between the homeowner, buyer, realtor and home inspector. 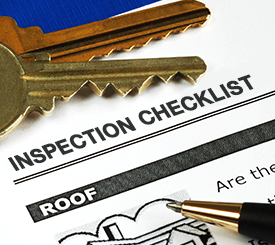 Expect an affordable quality home inspection consultation. We bring a wealth of experience to the every inspection. You’ll receive a thorough, no-rush inspection. We’ll answer all your questions and ensure you have a thorough understanding of any deficiencies we discover. You’ll receive an easy to understand HTML/PDF report for ease of viewing and printing. 30 years as a builder in commercial, residential and alternative construction. 8 years in hospitality management overseeing planning, new construction, facilities & maintenance. 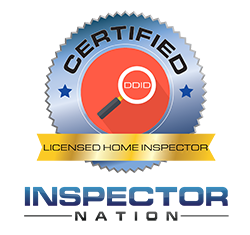 We are licensed in the State of North Carolina by the NCHILB and certified by Inspector Nation. A table of contents that jumps you to any section. 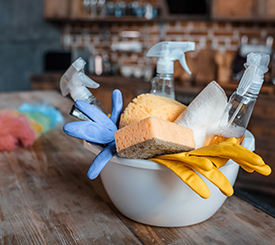 Easy filters that show you only major safety hazards or defects. A summary that shows you how many items you need to be aware of.